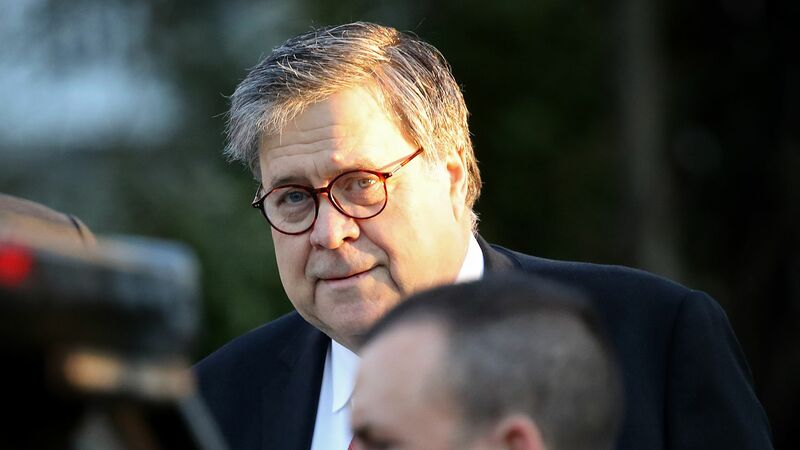 House Judiciary chairman Jerrold Nadler told reporters Wednesday that Attorney General Bill Barr said he is unlikely to meet the April 2 deadline set by House Democrats to make the Mueller report public, but that he agreed to testify on a date to be decided. The intrigue: Following a 10-minute phone call with Barr, Nadler said that the full Mueller report is "very substantial," but that he was asked not to disclose the exact length. When pressed by reporters on whether it was less than 1,000 pages, Nadler responded: "Oh, I would think so." Nadler said he did not discuss with Barr the contents of the report or Barr's controversial decision to exonerate Trump on obstruction of justice when Mueller chose not to do so. Barr also would not commit to releasing the full Mueller report and underlying documents, according to Nadler.